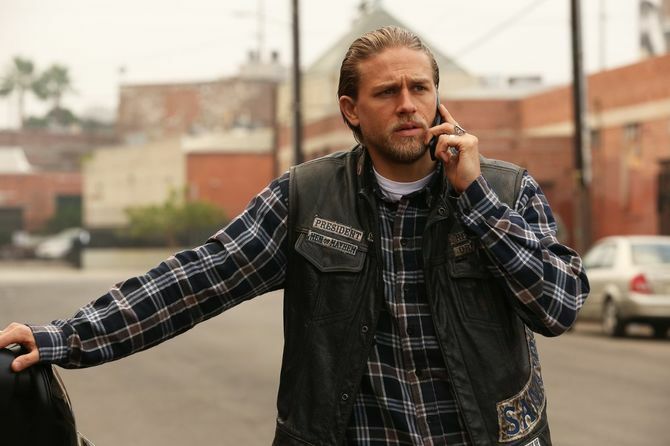 Along with Breaking Bad, Narcos, and a handful of others, Sons Of Anarchy was one of the most watched and talked about series of recent times. Its compelling and addictive story-line kept viewers hooked and thirsty for more of its gritty and violent plot. Perfect for binge-watching because of its lengthy seven seasons made up of 13 episodes each (that’s 91 episodes made up of over 40 minutes each), the show sadly but rightly came to an end in 2014. However just a few months back a Sons of Anarchy (SOA) spin-off was announced and now we have more of those much wanted details. 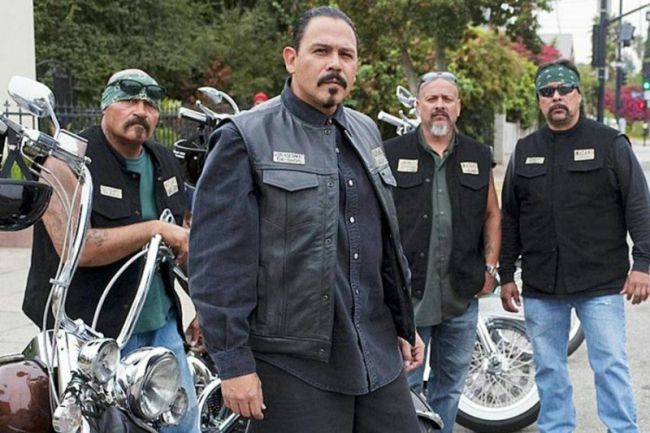 The 10 episode show, Mayans MC, is the brainchild of SOA creator Kurt Sutter, and is set to be released later this year. 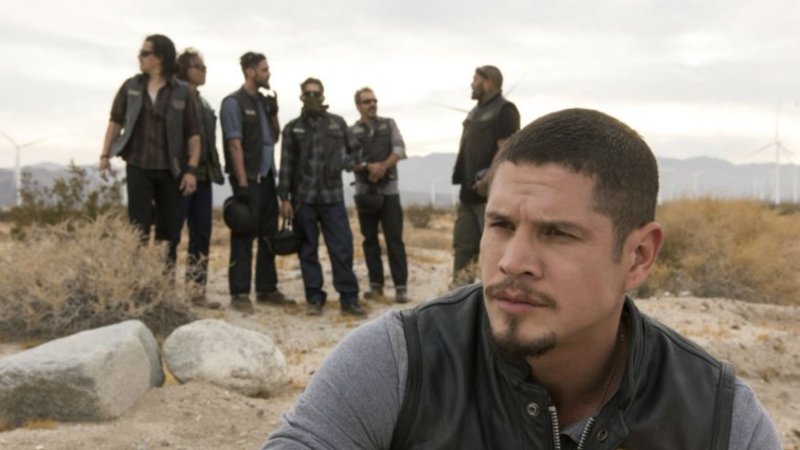 It will follow SAMCRO’s rival motorcycle group, the Mayans and in particular a young club member named EZ Reyes, played by JD Pardo. Mayans MC is set in a post-Jax Teller world, where EZ Reyes (JD Pardo), fresh out of prison, is a prospect in the Mayan MC charter on the Cali/Mexico border. Now EZ must carve out his new outlaw identity in a town where he once was the golden boy who had the American Dream within his grasp. I don’t know about you but I feel hooked already. Kurt Sutter is a master storyteller and Mayans MC has the raw energy and intensity that are hallmarks of his signature style. Thanks to Kurt, co-creator Elgin James and this amazing cast, Mayans MC builds on the legacy of Sons of Anarchy, taking it in a thrilling new direction that we can’t wait for the world to see. However, the hotly anticipated Mayans MC isn’t the only show from that world heading to our screens, as we have official sequel and prequel projects confirmed. During an interview on the Tom Arnold podcast 100% Honest, the Sons of Anarchy creator Kurt Sutter revealed the series is envisioned as one of four chapters. This puts the original SOA seasons as chapter one and Mayans MC as chapter two. At this point, the upcoming seasons could represent further chapters. The prequel and sequel projects will focus on Jax’s family and after his death. I have a sense of ‘Sons’ being four chapters. If ‘Sons’ was the first chapter than I see the Mayans as the second chapter. 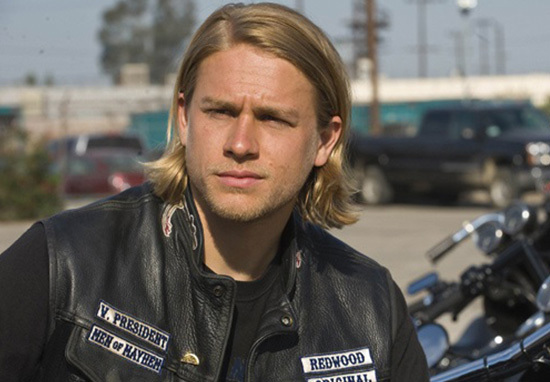 [The new show is] present day, it’s after the death of Jax Teller. We’re going to play the reality of that last day and the events that happened with who he killed that day and the impact and perhaps the trickle down that may have had on Northern Cali. So it won’t have a direct impact on the Mayans but we make reference to it in the pilot so we can play the reality of it. The third chapter then, would be the prequel, which would tell the story of Jax’s father returning home from Vietnam and helping form the motorcycle club. And the fourth chapter of course involves the possibility of keeping it in the family tree with Jax’s sons Abel and Thomas as they learn about their father’s life.